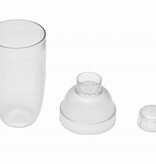 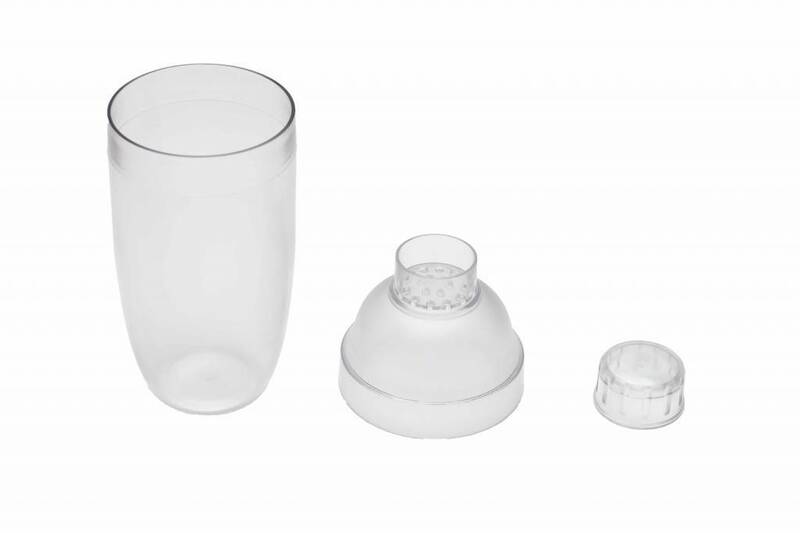 Mix it up and shake it up with our transparant cocktail shaker ! 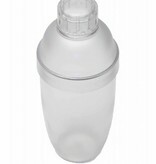 Our 700cc cocktail shaker is suited to help you mix any of your creations, whether it is hot or cold. 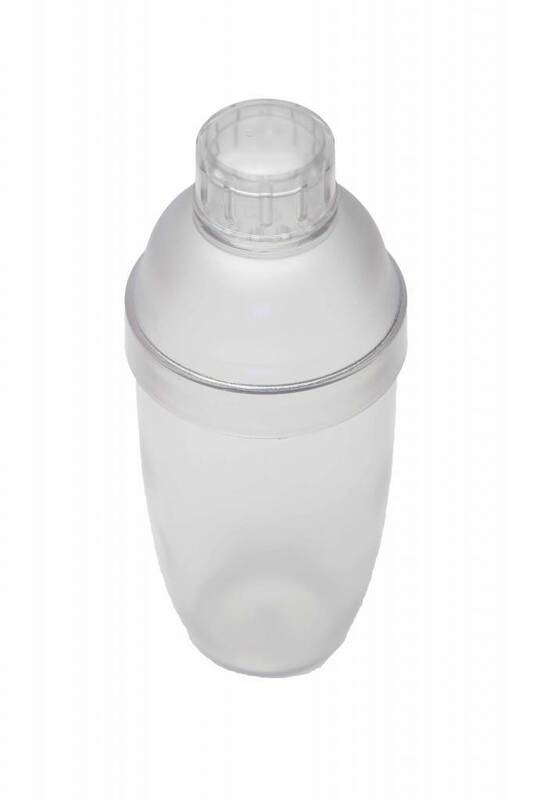 It also fits shaking machines.